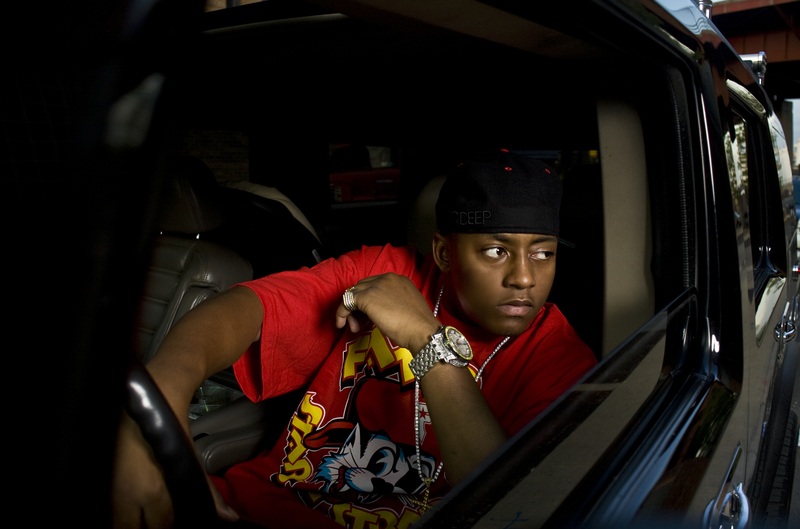 Cassidy – I Get It In (Official Video). The Prestige Film Works teams up with Philly’s own Cassidy, as he captures Da Hustla tour in Australia. This is the first video off his upcoming mixtape, compiled of different videos from the overseas tour. Check the method.